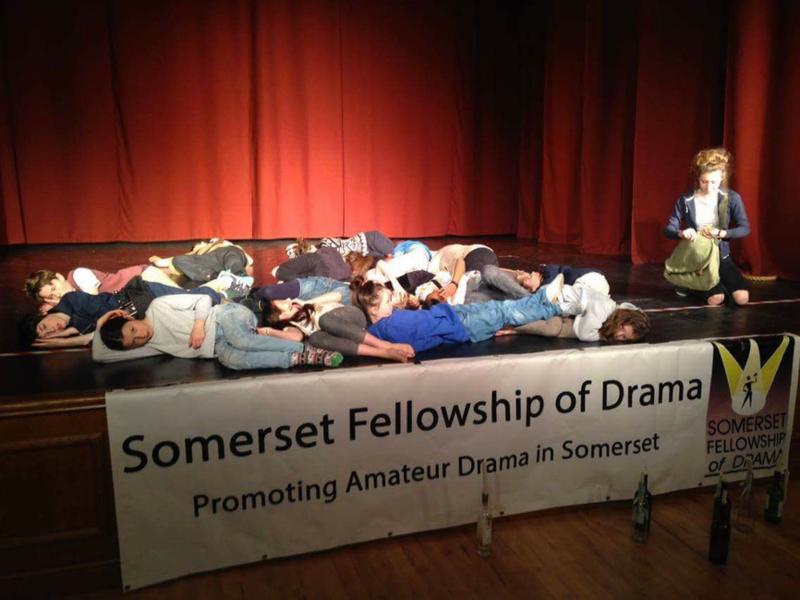 Sun 20th March - Mark Youth Theatre entered two shows in the County Drama Festival in Somerton. 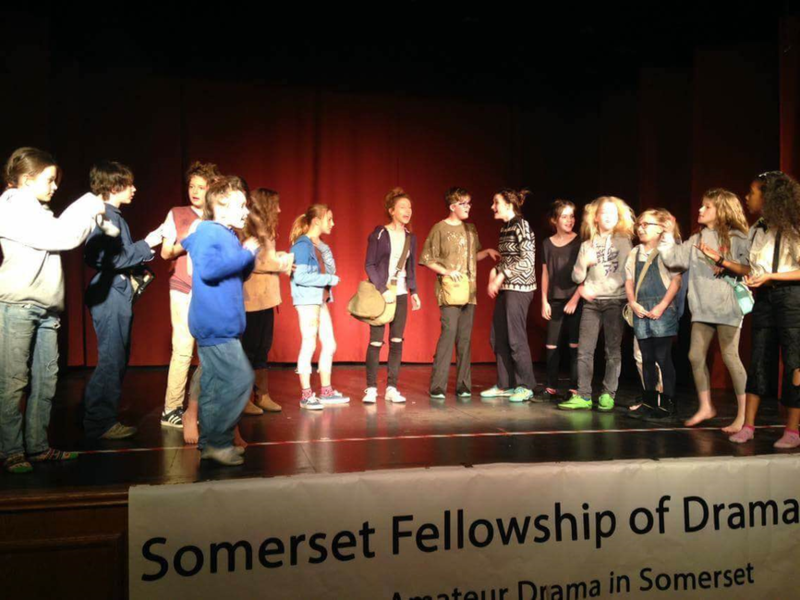 Current and past students from Hugh Sexey were all involved. “Don’t Shoot the Messenger” won the Eyris Jones Memorial Trophy for the Best Production by a Youth Group, and won The Hope Cup for the Best All Round Presentation (including all the adult groups). Past pupil Jack Cole won the Best Performer under the age of 30. 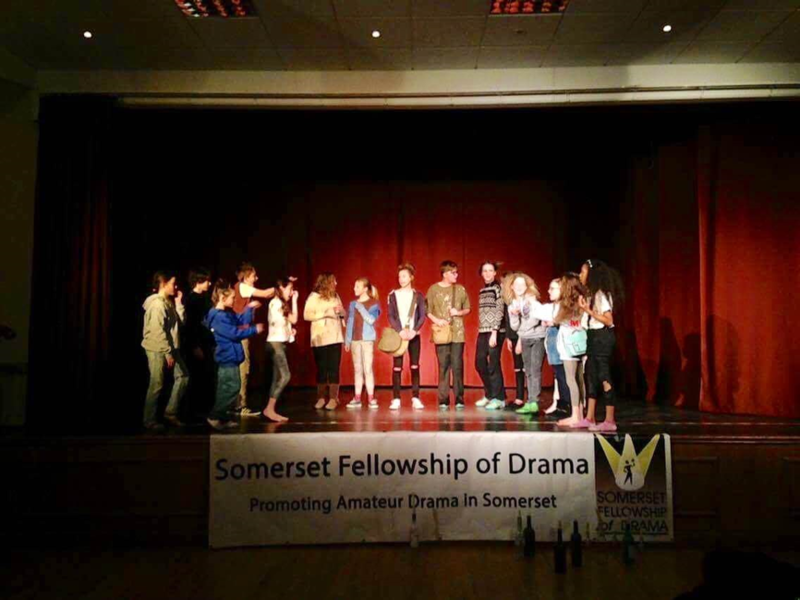 Clare Banwell and Laura Hackling directed the shows, and the children in the winning show were Caitlin Tolton, Maddy Ballam, Alex Evans and Harvey Godwin from year 8; Austin Peters, Sassie Carrington and Maisie Sharp from year 7; Sajda Idris, Scarlett Smith, Katherine Evans and Daisy Moss from year 6; and Ella Woodcock, Lowenna Jackson-Voyzey, Jessie Woodcock and Lily May Mounty from year 5; and past pupil Lauren Woodcock. 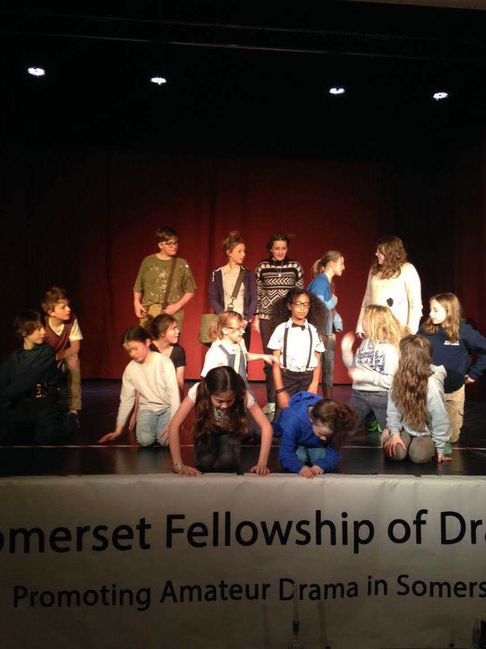 Hannah Tatton, Year 6, was also part of the winning play but was unable to attend the Sunday performance. This was a brilliant achievement for the children from Hugh Sexey and it was really lovely that every year group was represented.